HUB Security Systems is Boston-based and a minority / woman owned business that has been in operation since 2003. 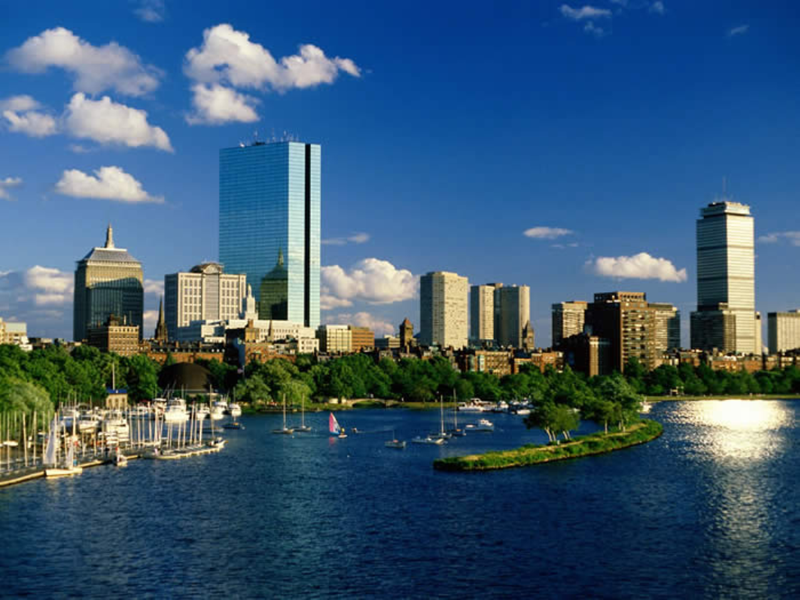 Starting out as a seasonal business, we now provide security services to some of Boston's most well known businesses. Over the last decade, the security profession has seen rapid expansion as more and more companies rely on professional security services. At the same time, personal relationships between companies and clients have dwindled, and quality security professionals are becoming increasingly difficult to find. We at HUB Security Systems consider our company to be different from most others. Being a small company, we pride ourselves with a hands-on approach, and having constant communication with our clients enables us to meet your specific needs. The recent economic downturn requires that we all strive to reduce our costs, but maintain quality services. As such, our pricing is certainly competitive. Whenever HUB Security Systems begins to provide security services at a new location, we also go out and meet with local public safety officials in order to develop a strong working relationship. Once again, this familiarity is a benefit to our clients. As you can see, our standards are high. If we cannot meet these standards, we will not seek your work. Copyright © 2008. HUB Security Systems/TCC. All Rights Reserved.